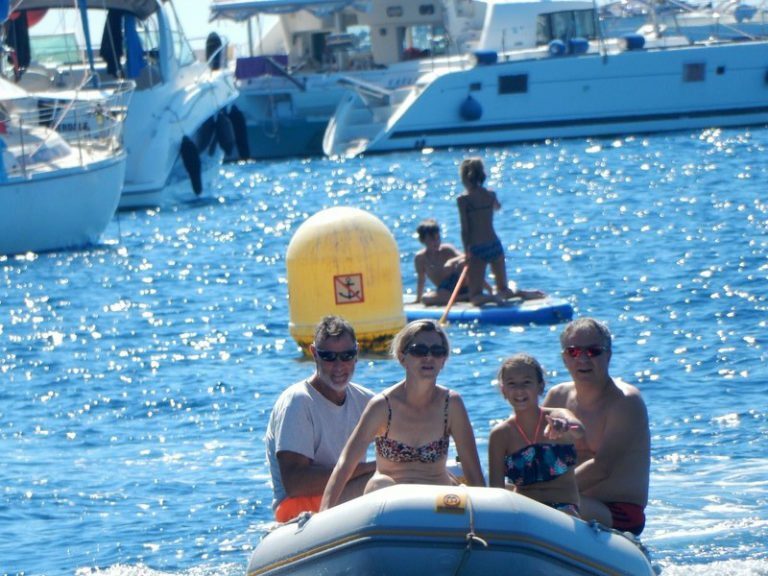 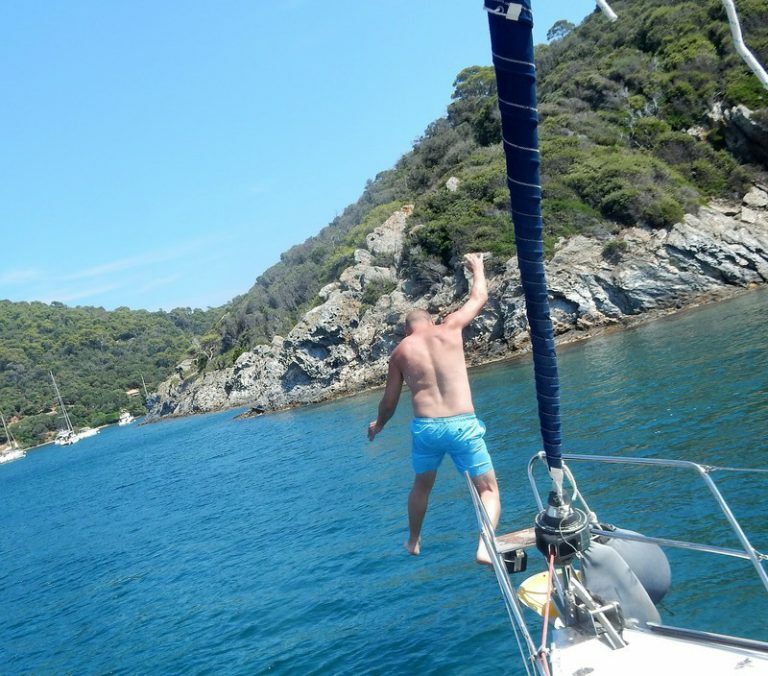 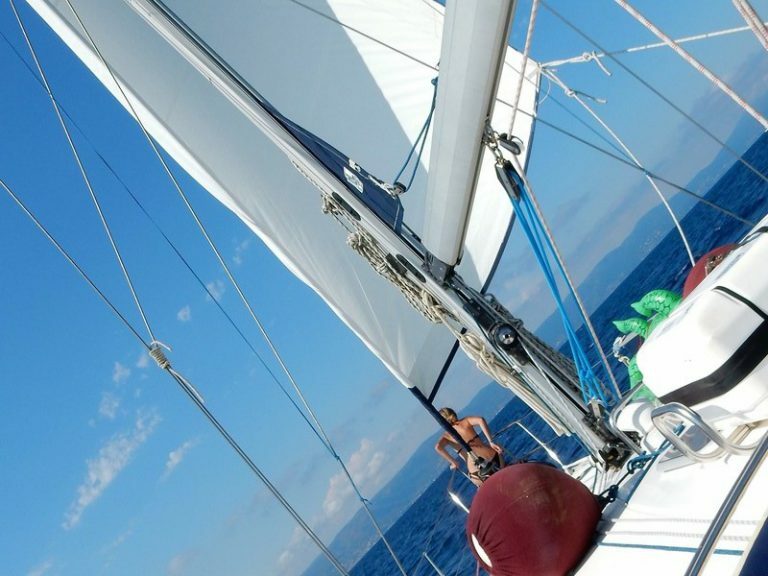 We provide affordable luxurious yachting experiences for singles, couples and families. 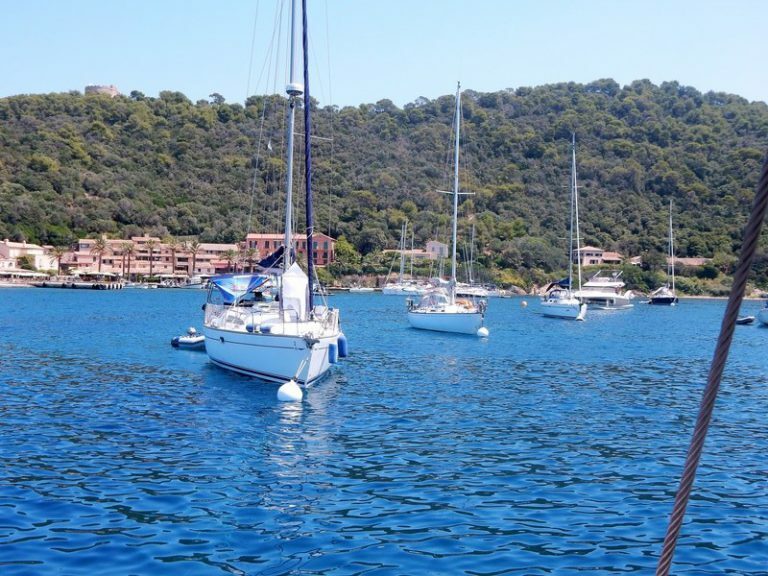 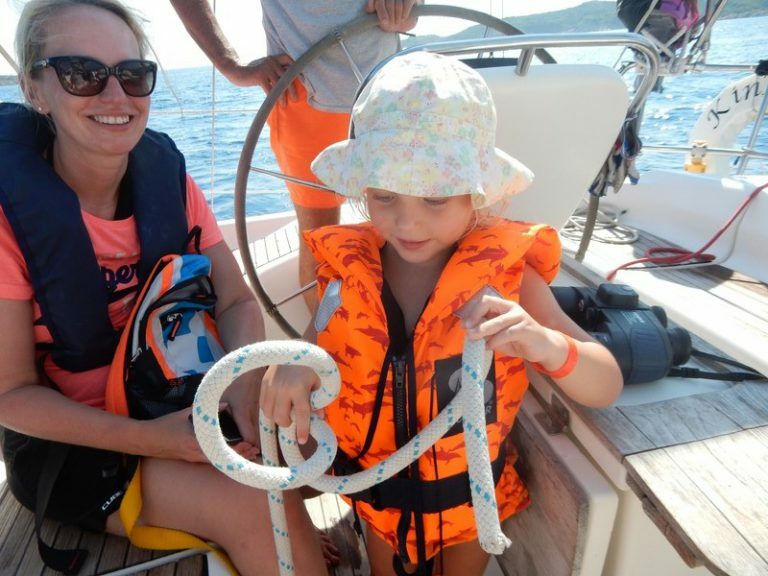 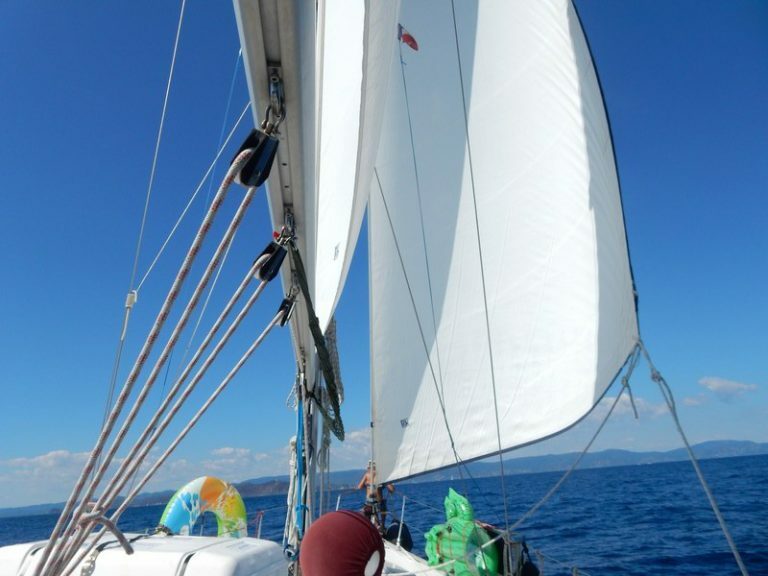 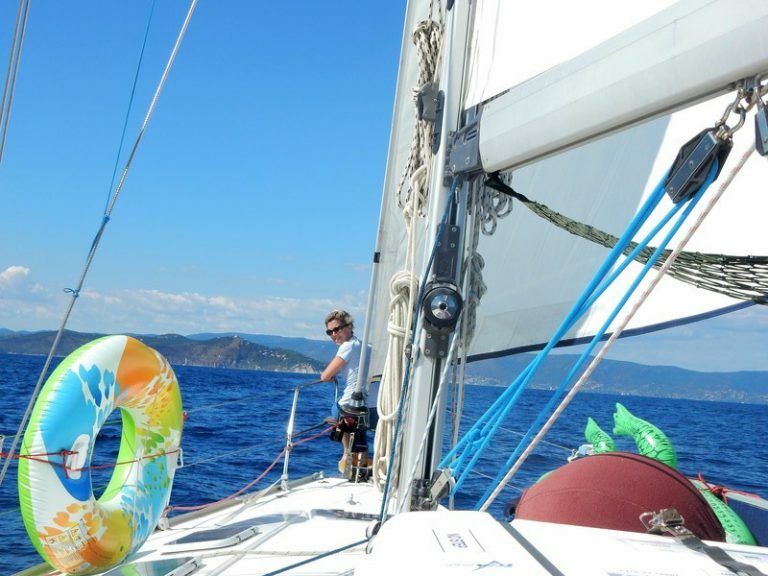 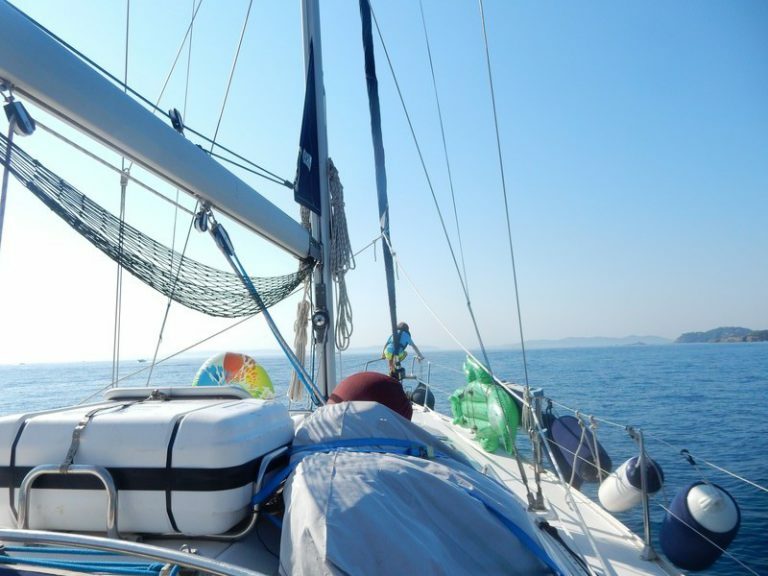 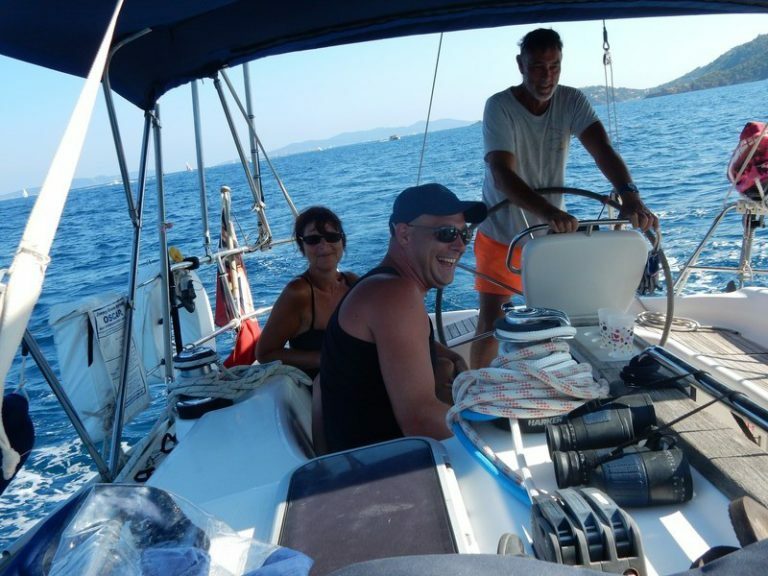 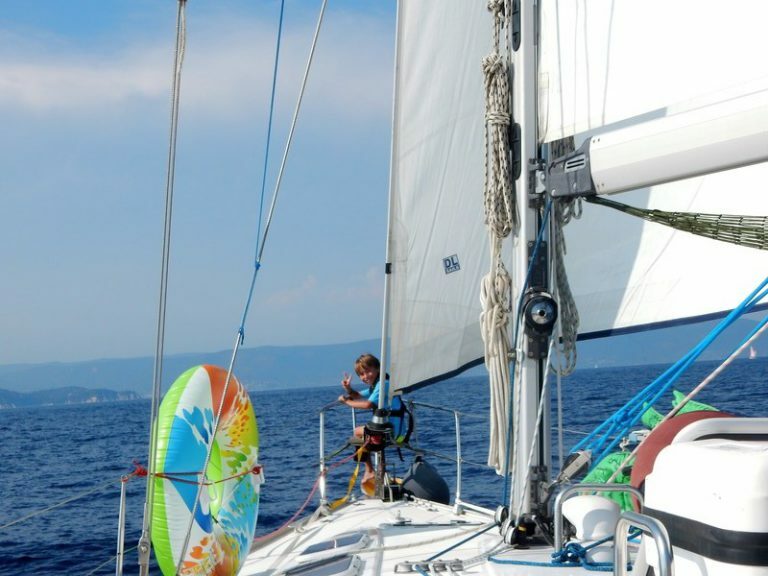 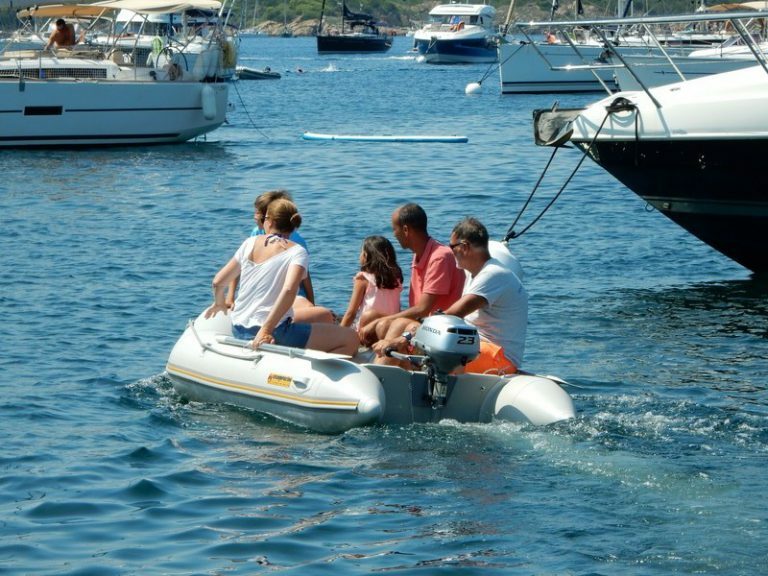 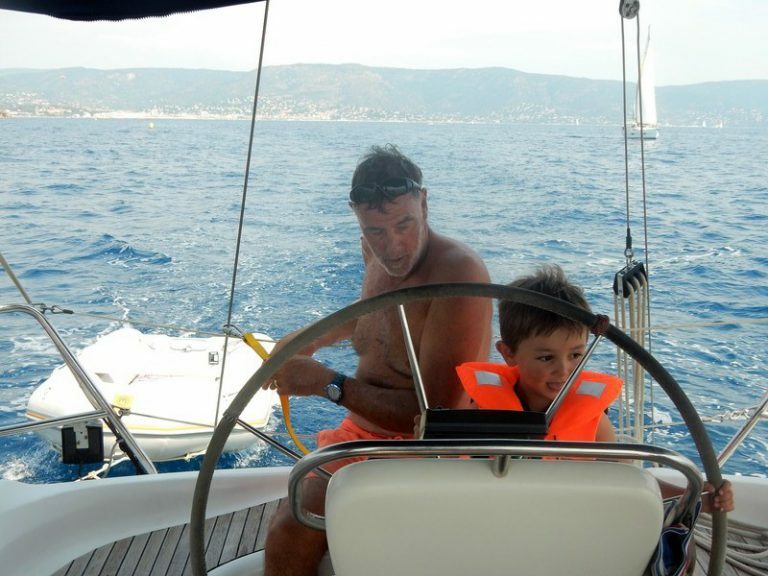 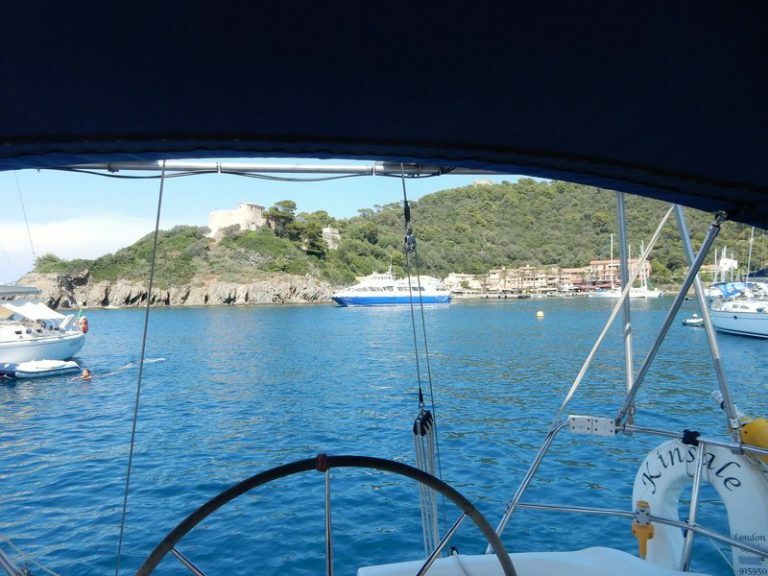 Enjoy the pleasure of sailing a 12 metre yacht around the Mediterranean and stopping at different ports and anchorages as we go. 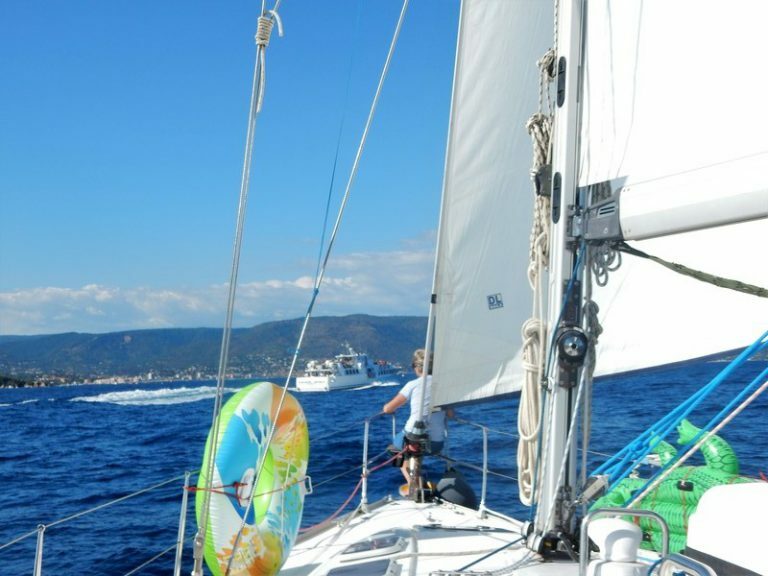 Enjoy both onboard and shoreside culinary delights and join us in raising a glass to the best sailing holiday we can possibly provide.